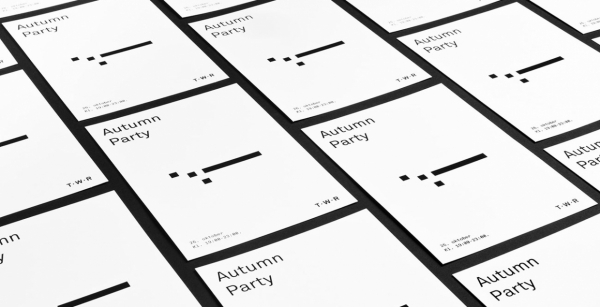 Reklamekollektivet designed the identity for Tower: one of Norways hottest new coworking spaces. The identity is centered around the idea of translating human behavior into digital pixels visualizing coworking. Tower is the structure around the dynamics of people – the physical space around workers. The post Tower – A universal language for coworking appeared first on Mindsparkle Mag.